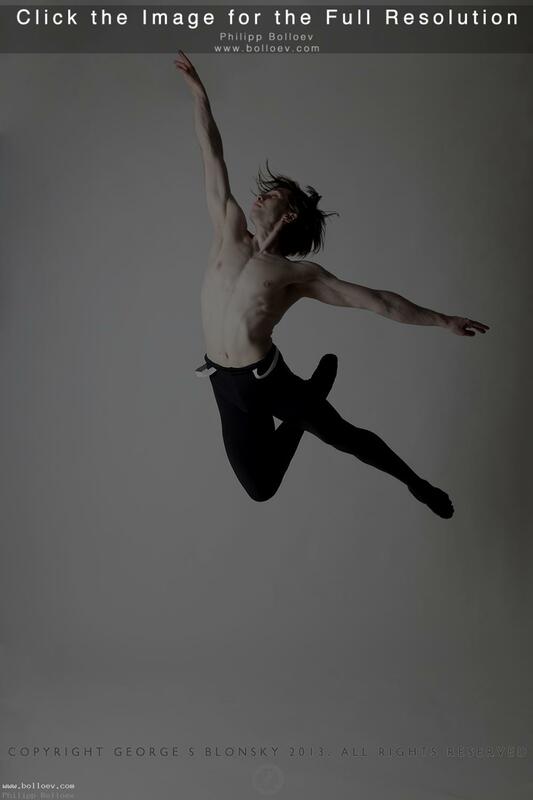 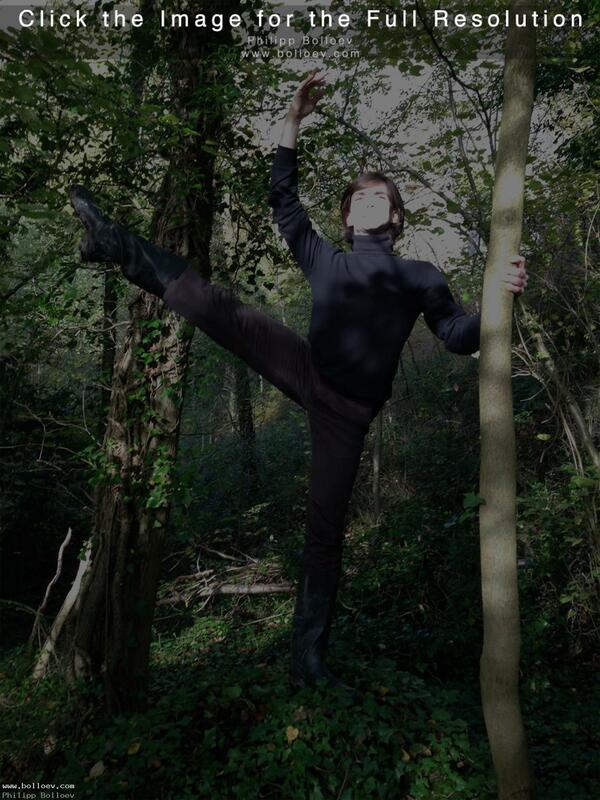 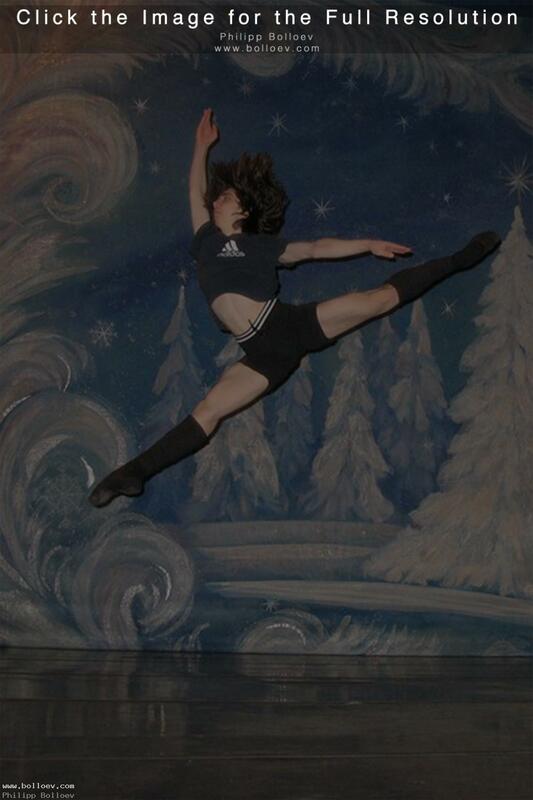 Philipp Bolloev performs Actaeon’s variation. 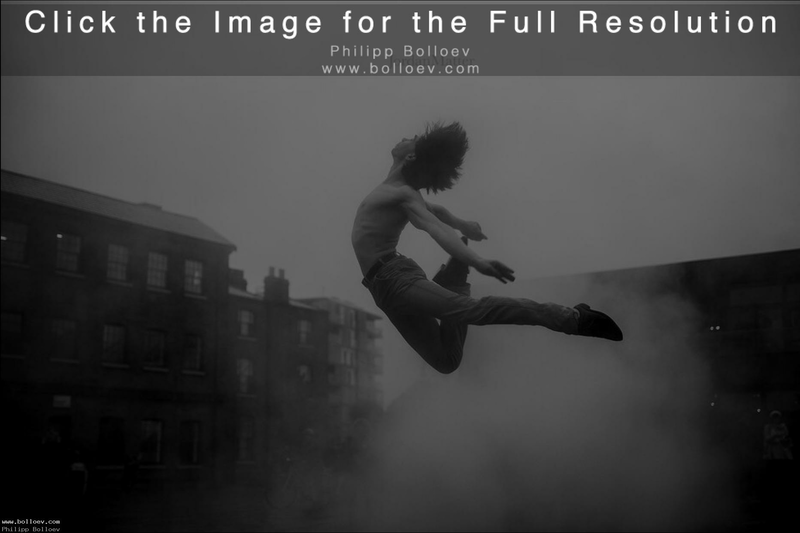 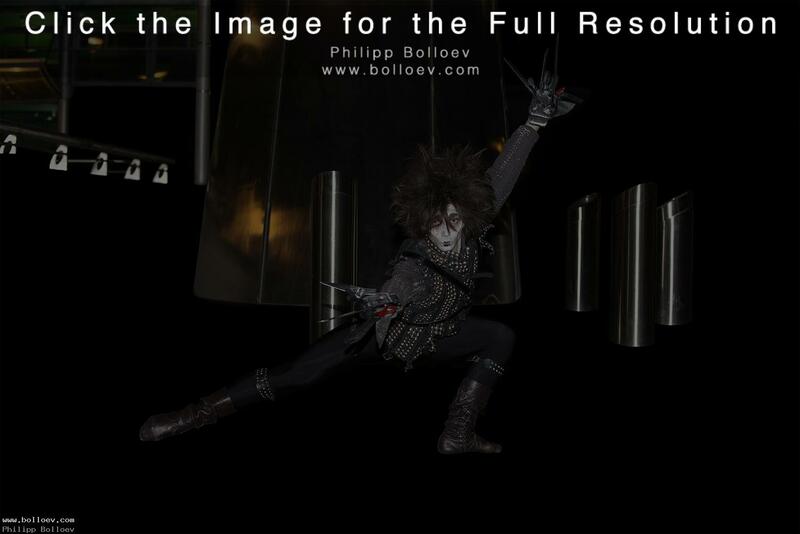 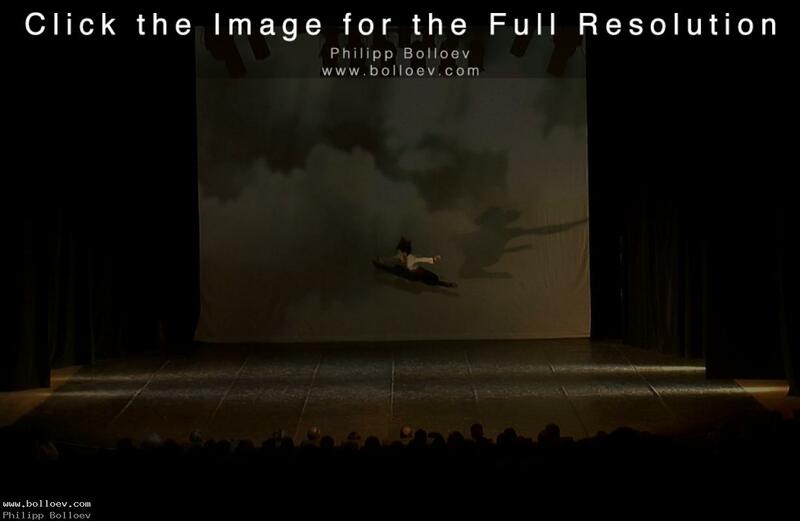 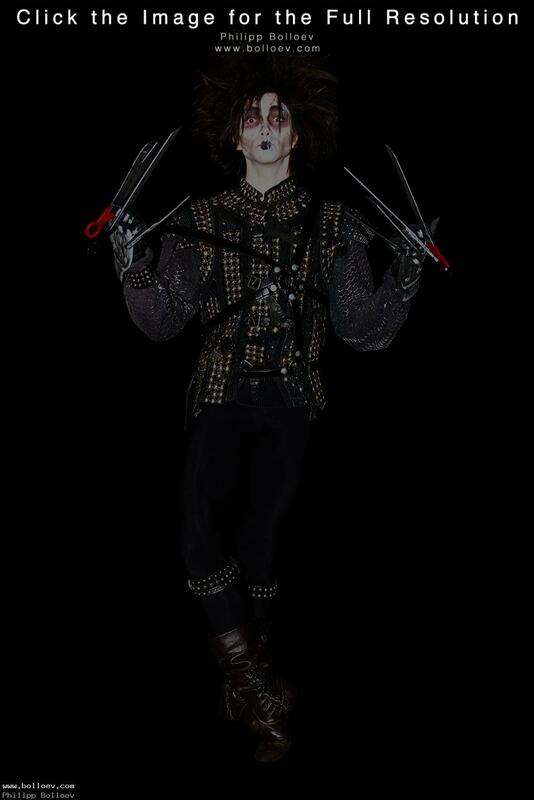 Philipp Bolloev’s photographs from live performances. 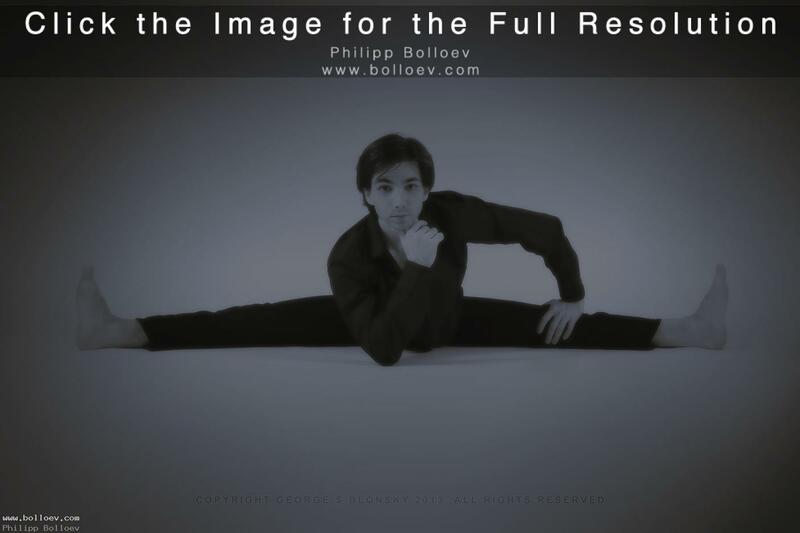 To get with Philipp Bolloev fill in the form on this page.